It was announced yesterday, did you miss it??? I mean, I don't know how you could have as our Instagram feed was taken over by the color Ultra Violet aka purple. 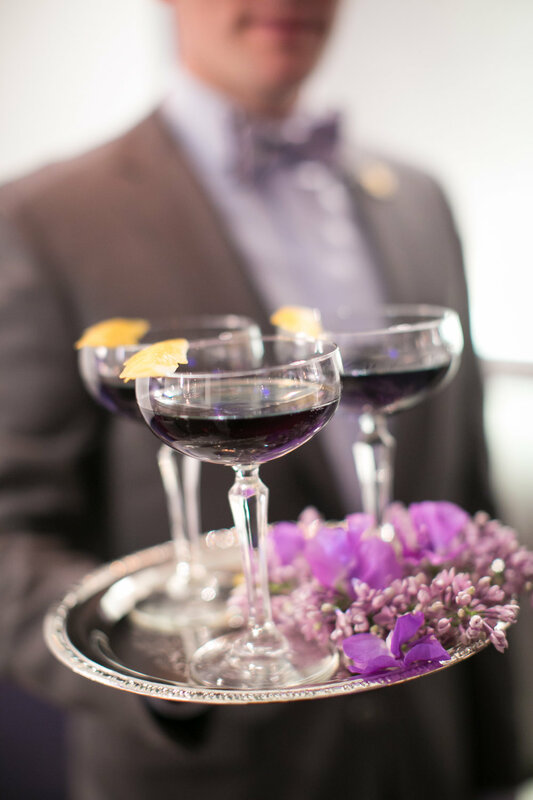 We just happen to have an event full of Ultra Violet that we would love to share with you.